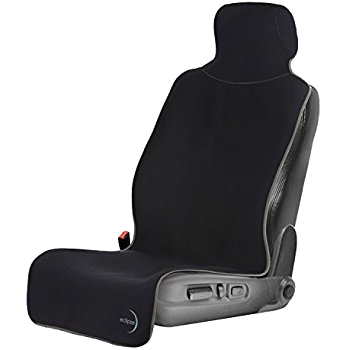 Car seat cover is a important car upholstery for the overall enhancement of the car’s interior, it adds a whole new dimension to the vehicle’s look The main function of car seat covers is to protect the original seats from dirt, liquid, stains, food and any other elements. They provide both security and visual appeal. Our seat covers are made to customer specification and can help with either upgrading outdated interiors or renewing, in a cost effective way, worn seats on older vehicles. New generation automotive seat covers are designed for easy installation by the general public and do not require professional equipment. You can choose you seat cover form our 100’s of designe Or just let us know your choise our expert will make it to suit you car interior. For Sample Give Us a Call/Filled the contact us from/chat with our excutive. Our Field executive will visit at your place with your selected design sample. Approved Sample n quote and we will do free fitting.